Another excellent over and under shotgun from Kofs. Excellent value which comes with walnut stock, full set of chokes (5) and ejectors. Sceptre Sxe Sporter 30 Inch. 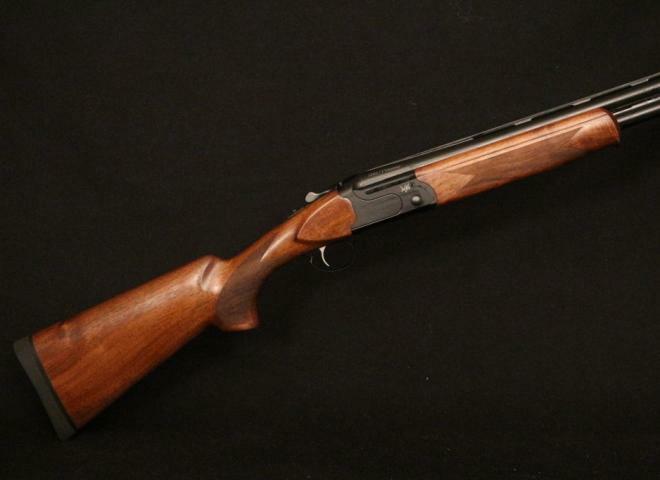 Lovely wood, great handling multichoke shotgun. Unbelievable value for money which features scroll engraved action, and nicely figured Walnut wood work. Comes with 5 chokes. Condition is as new. Unbelievable value for money which features scroll engraved action, and nicely figured Walnut wood work. Comes with 5 chokes. Good quality grade of walnut every KOFs shotgun is oil finished to accentuate the colour and figuration of the wood. THE NEW BLACK DIAMOND GAME GUN, LOOKS THE PART! 30" MULTI CHOKE, SINGLE TRIGGER, EJECTOR. Unbelievable value for money which features scroll engraved action, 5 chokes and nicely figured Walnut wood work. 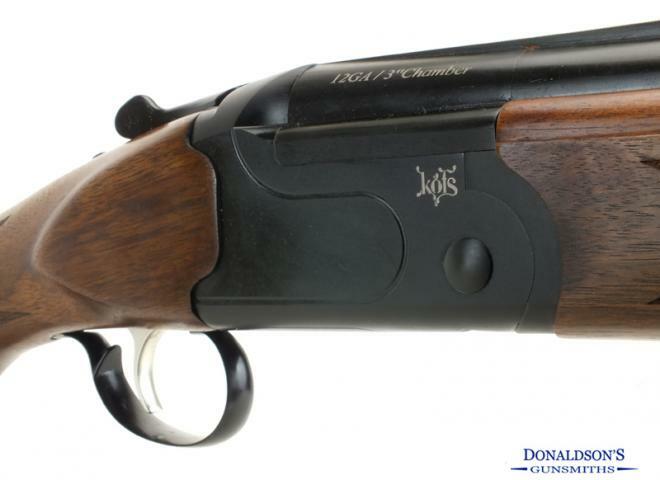 Fantastic value from Kofs in the form of this Sceptre Sxe Black Diamond game gun. New, Game With Box and 5 Chokes and Key. Outstanding value for money, this Kofs boasts a great specification and is light weight making the gun ideal for the Lady and younger shot, together with those looking for a lighter option to carry in the field. Unbeatable value with a great specification from Kofs. This modern light weight game gun is ideal for the Lady or younger shot as well as those looking for a lighter option to carry in the field. 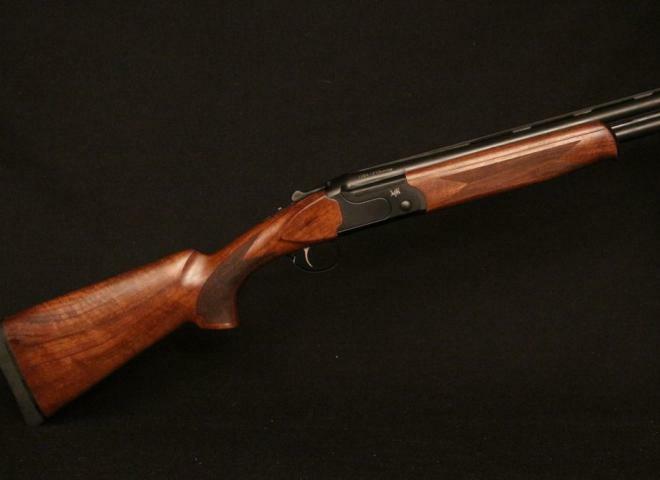 Unbelievable value for money which features scroll engraved action, spare chokes and nicely figured Walnut wood work. Incredible value and understandably hugely popular, this Kofs represents outstanding value for money boasting a great specification for the price range! Fantastic value and understandably hugely popular, this Kofs represents tremendous value for money! Great specification, light in weight and fitted with excellent wood for this price range.